Our rooms and common areas are cleaned and sanitized regularly. 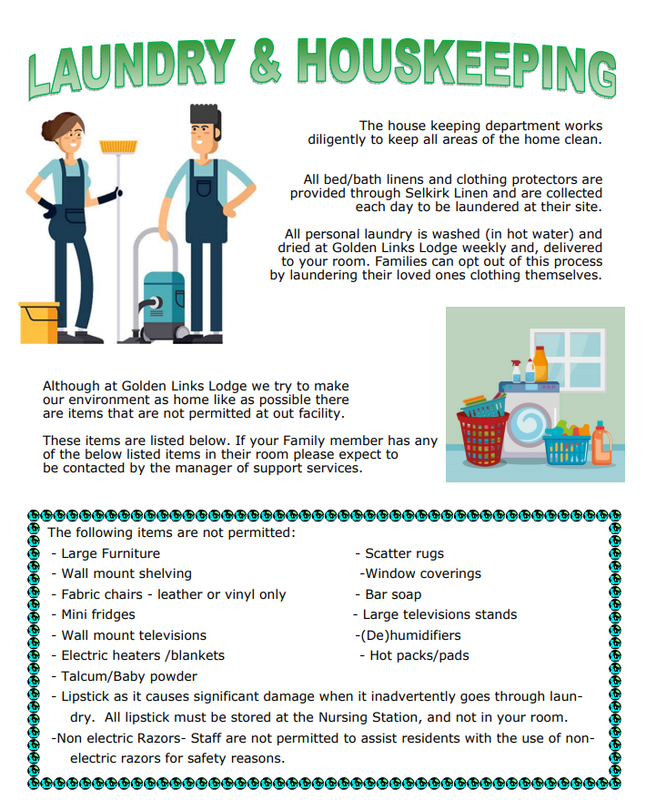 All cleaning products used at Golden Links Lodge meet institutional and environmental standards. Residents and families may not bring outside cleaning products, sanitizers or air fresheners to the facilities. 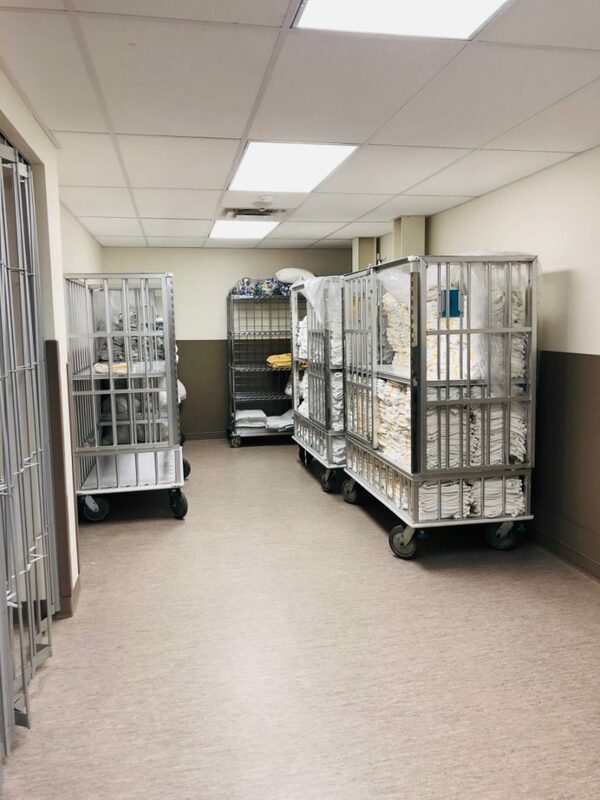 We make every attempt to provide a scent-reduced environment to residents, families and staff. 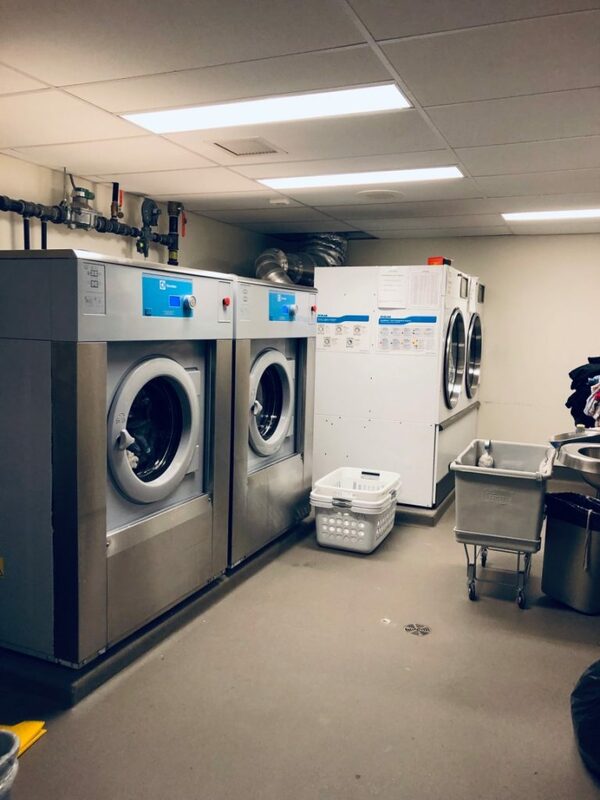 Clothing is laundered and delivered to the residents’ rooms on a weekly basis. Golden Links Lodge staff labels all residents’ items. Items that require special care can be dry-cleaned at the residents’ expense or be cleaned by family members at home. We are not responsible for lost clothing.